Rebekah Grace : Get your Paperback Copy Of The Practically Perfect Princess Today! 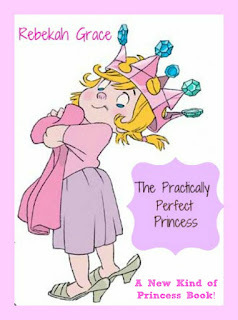 Get your Paperback Copy Of The Practically Perfect Princess Today! Without further ado, as promised here are the links to purchase your copy of Rebekah's Grace's adventure in paperback format.